Seattle–Tacoma International Airport, in Washington is one of the largest, and busiest airports in United States. International passengers frequenting the airport must be aware of the long queues at customs clearance counters. This isn’t the case with Sea-Tac Airport alone. Airports across United States are chock-a-block, especially during rush-hours. Besides the maddening rush, customs clearance in itself is a time consuming process. 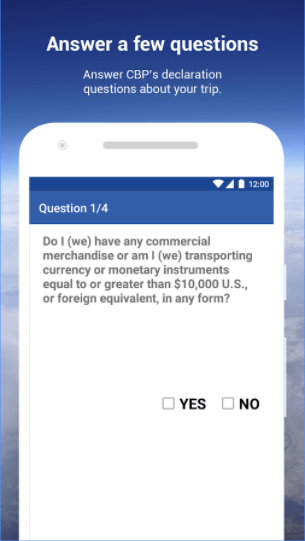 To make this daunting task easier for travellers and the airport staff, Airside Mobile Inc, a company that develops travel apps, created Mobile Passport Control. 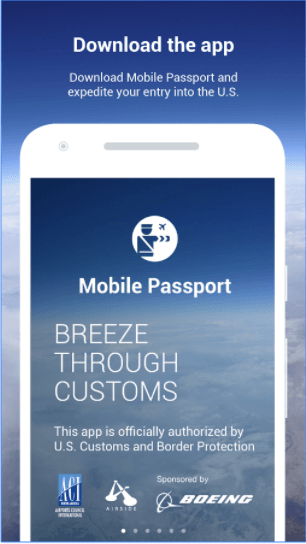 Mobile Passport Control is an app that allows passengers to clear customs by just scanning a QR Code on their smartphone. The app is authorised both by the U.S Customs and Border Protection. Also read: How City admins are making lives of citizens simpler. 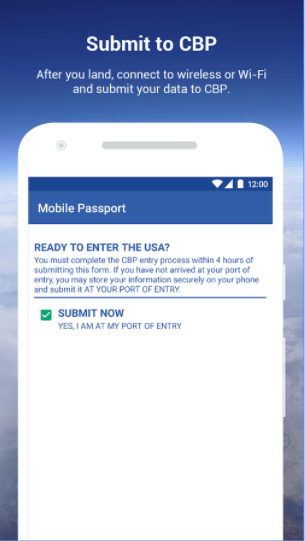 How to use the Mobile Passport Control app? Also see how QR Codes are being used for security and identification purposes. Once the traveller clears customs, all the data gets automatically deleted from their smartphone. “First, it’s (the app) to help the passengers complete the administrative tasks prior to arriving and secondly to assist officers to be more focus just on the inspection.” –Monyr Thabet, Chief CBP Officer, Sea-Tac Airport. The Mobile Passport Control service is currently available at 24 airports across U.S including JFK, FLL, and SFO. The app is exclusive to U.S and Canadian citizens. 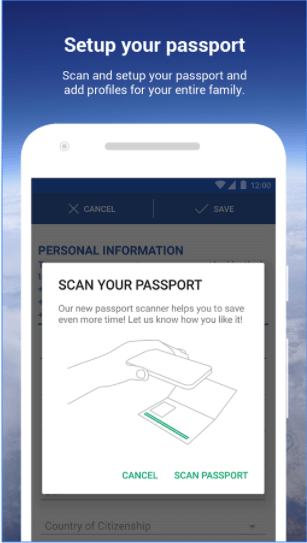 What are your views on the Mobile Passport Control app? Share your thoughts in the comments section below.